PhotoPanda is the fastest way to clean your camera roll and reclaim space! 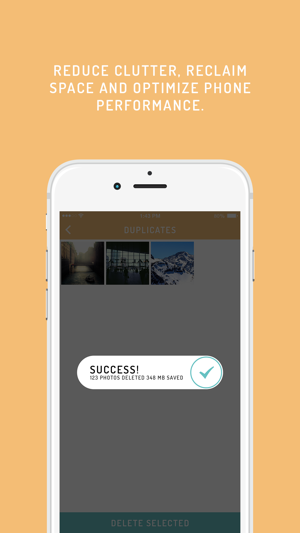 With a couple of clicks, unwanted photos are automatically sorted into commonly deleted categories like DARK, BLURRY, DUPLICATES, where they can be easily deleted in bulk or reviewed individually with fun gestures & swipes. PhotoPanda runs completely offline, which means your photos stay on your phone and are never backed up on third party servers without your permission. And you can free up your storage, even without an internet connection! 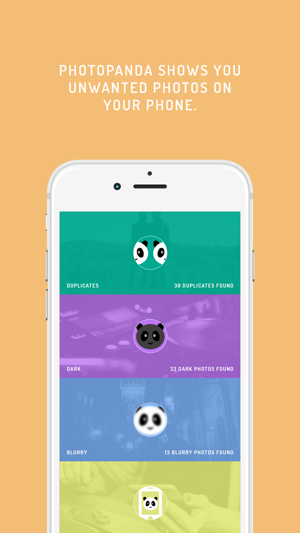 PhotoPanda also shows you LIVE PHOTOS, VIDEOS, SELFIES, SCREENSHOTS & NOSTALGIA categories. 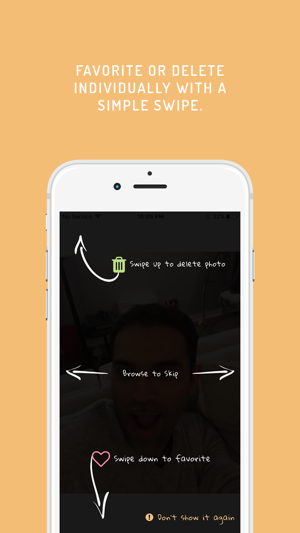 SWIPE a photo UP to DELETE or SWIPE DOWN to build your favorites folder. PhotoPanda is designed by users like you, who want a better way to manage their photos. 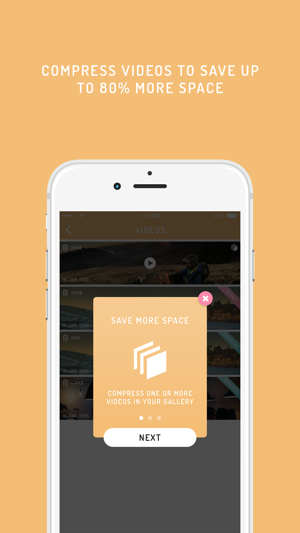 Get rid of unwanted photos faster and spend more time enjoying the ones you love. With PhotoPanda you will never run out of space again, no matter where you are. Send your thoughts, feedback to support@myphotopanda.com or tweet us @myphotopanda. We respond to everything! • Videos — Our take on videos, organized by biggest, most space consuming ones first. See your worst offenders and compress them to save up to 80% of their original space. When compressing high definition videos, they are converted to 720P HD resolution. 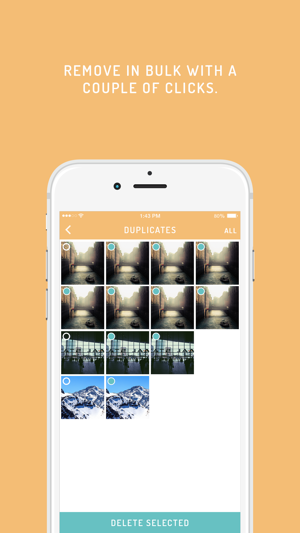 • Catch more duplicates — Support for SIMILAR photos within DUPLICATES category. *Add photos to "Private" that you don’t want anyone going through your camera roll to see. *Secure them behind a PIN, giving you additional privacy control. Please help us make PhotoPanda better! If you have any suggestions email at support@myphotopanda.com or click Feedback/Support from the settings menu. Q: How does PhotoPanda work? 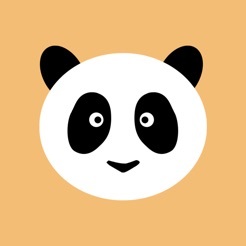 A: PhotoPanda uses computer vision and machine learning algorithms to recognize and organize your photos in relevant categories for interaction. Q: Will anyone have access to my photos? Q: Are my photos safe? A: Your photos and videos never leave your iPhone/iPad/iPod device. Using the app does NOT increase the risk of your photos being hacked/compromised, as they are not backed up on any 3rd party server, including our own. 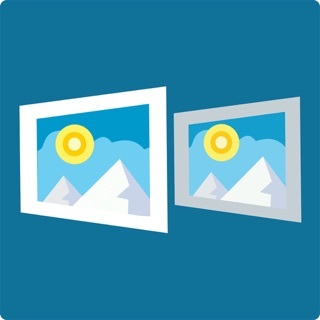 A: We offer this 100% free version of the app with daily limits for photos deletion and video compression. Help support the Panda development fund by unlocking the unlimited delete option for a year, or for ever! Q: How fast are photos processed? A: When you first launch the app, it takes anywhere from a few seconds to minutes to process your camera roll (depending on the number of photos it has). 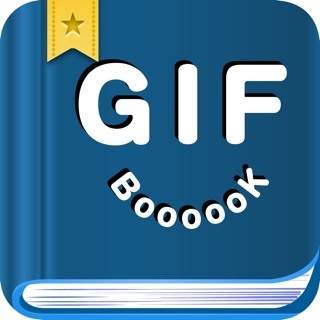 The app can process over 900 photos every minute (depending on their size), as the code is installed completely within the app, and now (recent update) you can now browse all the categories during this time. A: Pandas are beautiful & awesome and devour bamboo like PhotoPanda devours unwanted photos! Get personalized notifications from PhotoPanda up to once a day, telling you how much space you have left once your device storage drops below 1GB. To use this feature, please make sure notifications for PhotoPanda are turned on. Easy way to keep my pics thinned down. © 2015 Kapptur Company Inc.